 Elixir Digital is a website design agency with a focus on creating beautiful, eye catching, designs. 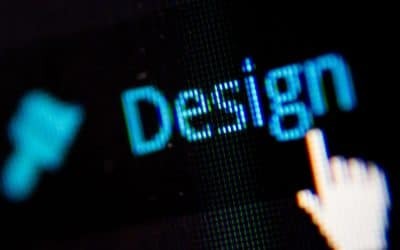 Although there is no rigid formula to create the perfect website there are core practices to employ in producing a fluid and responsive site; a website that works for the end user as well as the client – unique to your brand identity. You need your business to rank highly on search engines. We offer the best in SEO to ensure your website is not only highly visible but at the forefront of listings. A cutting-edge, bespoke, website introduces your company with the same standing. Slick, fast and seamlessly integrated with your social media platforms. Without security there is no trust. Hacking and digital espionage is a daily reality and Elixir Digital are at the forefront of cyber security. We utilise only the best practices to build a strong, and loyal, client base. We pride ourselves on creating engaging and concise posts, blogs and tweets on behalf of our clients. Our videographers are highly experienced in all aspects of the modern film-making and editing processes, with access to the latest Full HD and 4K camera systems. Modern online business requires regular audience shout-outs. 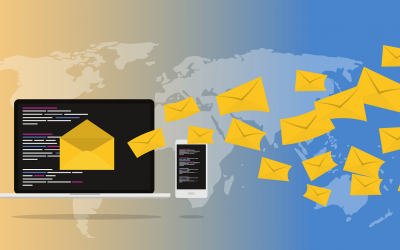 Our targeted email marketing service incorporates your core message into a carefully crafted email. Every website we create, nurture and evolve is truly bespoke. A unique hub, just for you, optimized for creating maximum engagement with your client base and connecting your social media and online video platforms seamlessly. We are specialists in design, masters of buzz and investors in you: efficiently and seamlessly driving your online business forward. keep up to date and learn about our services! Cheap Web Hosting Can Actually Be Expensive! In the modern age it is vital for your website to have a strong online presence. Not only must your site be easy to navigate and pleasing on the eye it must also be benefit from seamless integration with your social media platforms of choice. Elixir does a lot to separate it from the conventional web design agency: We provide a compassionate and bespoke service, working with you at every stage of the design and build process to ensure that our creation matches your vision and requirements. Because our services are all in-house your brief will never become diluted along several lines of outsourcing. Our standard policy is that we require our client to pay 50% of the agreed payment in advance and 50% upon completion. It is all well and good having a fancy website but without search engine optimisation (SEO) your best efforts will go to waste if your website cannot be found online. We are experts on embedding SEO friendly words into your website and working to strengthen your rankings with everything we do. A leading website design and Online Marketing Agency ensures that it does not just concentrate on building a stunning website, but one that converts and is naturally easy to find in search. With High quality backlinks built to boost those rankings even further! 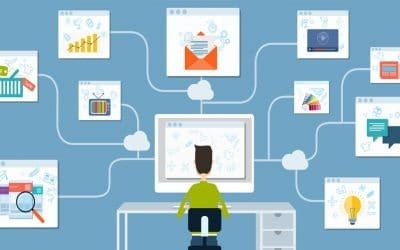 In tandem with a well designed website your business needs to connect with its fans or customers via the medium of social media. Whether you post a daily tweet, Facebook shout out, or maintain a well written blog to engage with your audience it is nowadays vital to proactively engage with social media. Stay ahead of the game by integrating social media into your marketing mix.